We are pleased to announce that avstrategies has recently added the versatile QSC TouchMix-16 touch-screen audio mixer to our national equipment inventory. Combining the power of a full size mixing console with a convenient compact size, these 16 channel mixers provide the ability to create advanced audio setups for complex events or keep it simple and precise for smaller event operations, providing impressive, crystal clear results for any application. 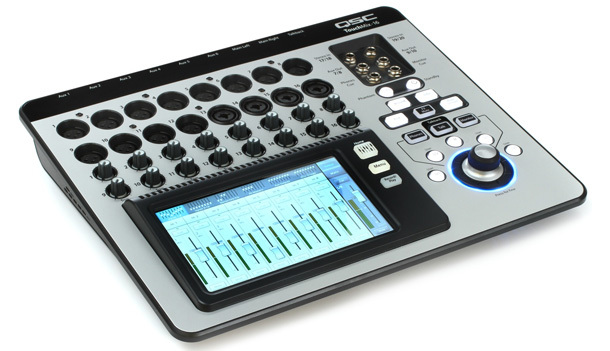 Their small size and versatility, including iPad app-based wireless remote control and on board MP3 recording and playback, make these powerful digital audio mixers perfect for conference and reception applications. For more specifications see our Gear page, or the QSC website.